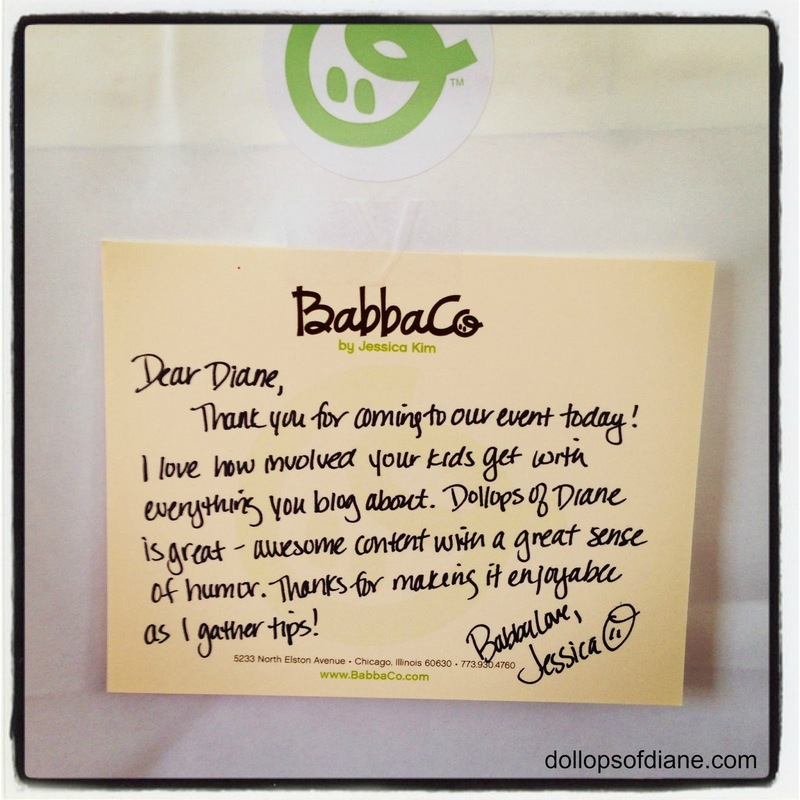 Dollops of Diane: BabbaBox, Barefoot Books, and UrbanSitter! Oh, my! 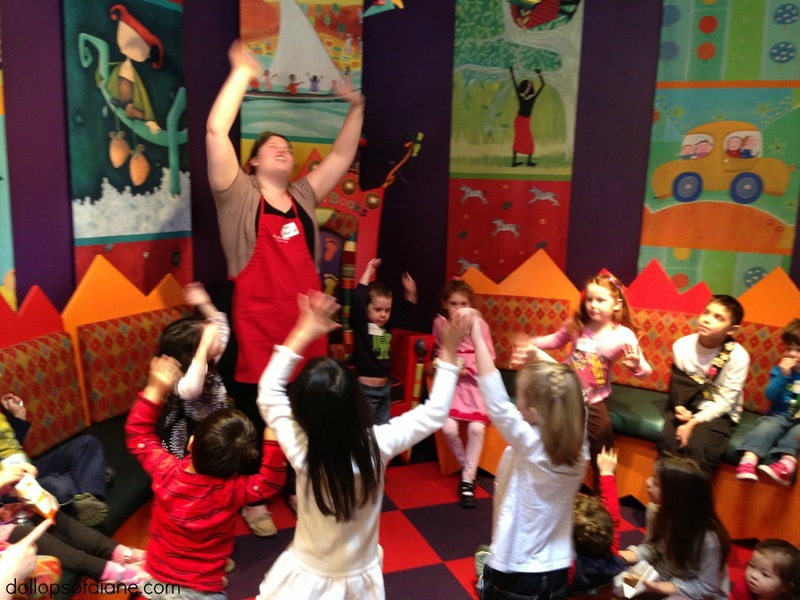 BabbaBox, Barefoot Books, and UrbanSitter! Oh, my! 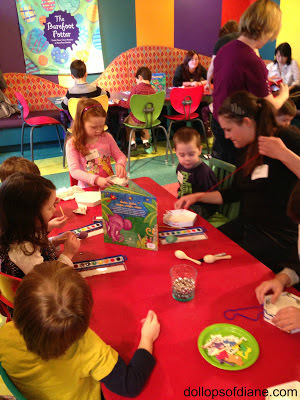 On Sunday, I got to attend a great event with Isabelle and Henry put on by BabbaCo and Barefoot Books. Babysitters were also provided by Urban Sitter (score!). I had never been to the Barefoot Books store in Concord, MA before and let me tell you it was adorable. They have a great story telling area, tons of books (obviously! ), toys, and a great room in the back for parties and events. They also put on all sorts of events so if you live in the area you should definitely check out their events calendar HERE. After we got over the awe and excitement of such a cool space, the kids got to work on maracas and tamborines. These crafts are actually part of one of the most recent BabbaBoxes. What is a BabbaBox you ask? Well let me tell you! 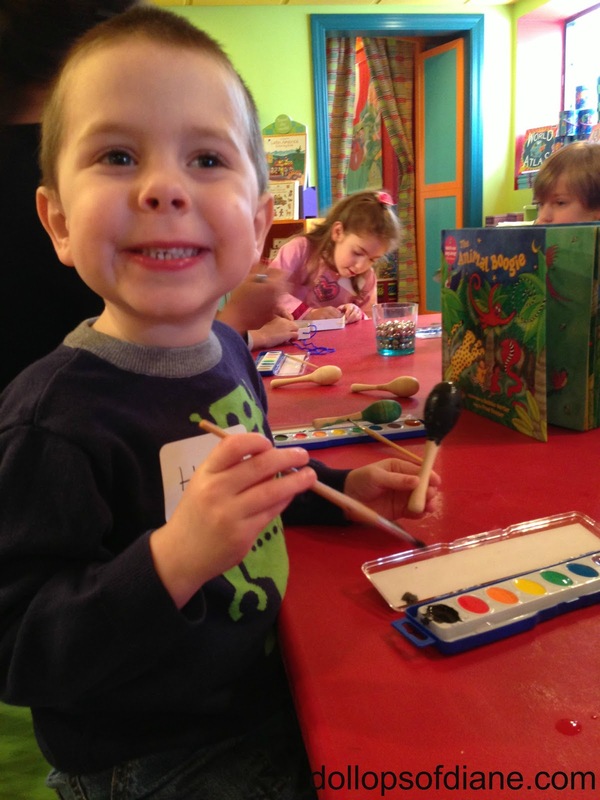 It's a monthly subscription activity box designed for kids ages 3-7. It's a box delivered to your doorstep with everything you need to have lots of fun with your child! A theme-based product where your child will engage with the world & nature. Carefully curated books to stimulate your kids' imaginations. Interactive learning with prepaid downloads approved by BabbaCo experts. Sounds pretty aweseome, huh? Well BabbaCo is providing Dollops readers with a $10 off coupon code for your first month of either an annual or monthly membership. Simply use the code BOSTONMOM at checkout. You can find out how to sign up right HERE! At the event, they also had babysitters/helpers provided by UrbanSitter so that I could eat endless amounts of coffee cake learn more about the products. We attended an event in the fall that had UrbanSitter at it and one of the sitters remembered me and my family (from months ago!). I feel like that goes to show how attentive (and nice!) that they are. The kids had so much fun making the instruments and then shaking their groove things at story time (more like dance party time!). 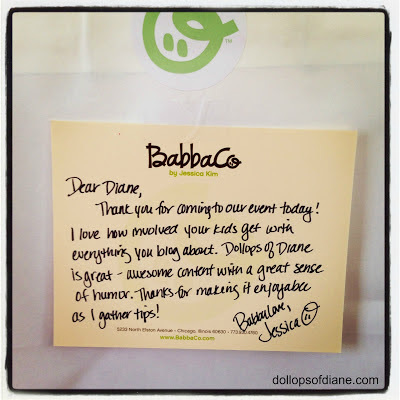 We also got to leave the event with goody bags that had a handwritten note from Jessica, the owner of BabbaCo. What a nice touch!